I’m not sure how many people are playing along. I’ve had several new followers (thanks all you newbies!) but the daily stats are actually less than when I wasn’t posting, which is weird. 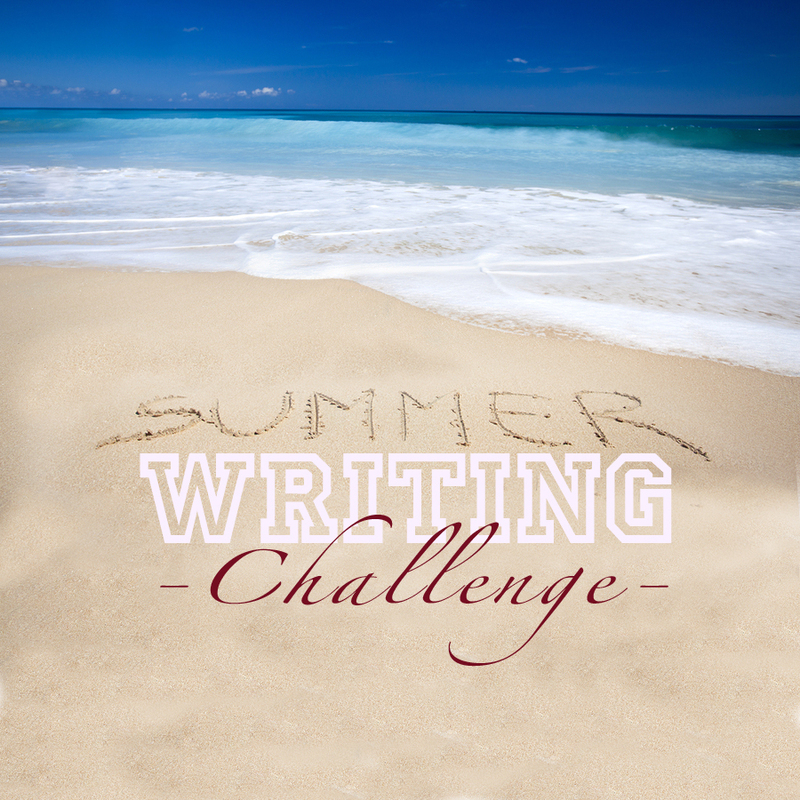 This entry was posted on Thursday, July 16th, 2015 at 1:57 pm	and tagged with Summer Writing Challenge, Writing and posted in Writer's Prompt, Writing. You can follow any responses to this entry through the RSS 2.0 feed.